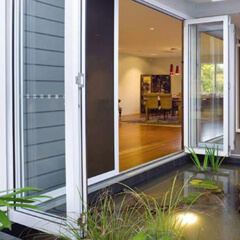 When you’re looking for electric gates Perth, trust in Aus-Secure to deliver with high quality products that pack functionality, durability, longevity and aesthetic appeal all into one. What’s more inconvenient than having to get out of your car to access your driveway gate during less than ideal weather? Or having to leave the safety of your car when returning home during late hours of the night? 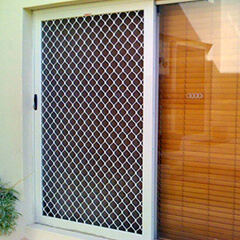 If you’re looking for the most reliable electric gates Perth has to offer, trust in Aus-Secure to supply you with what you need. 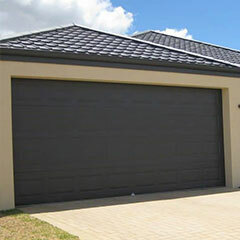 We provide automated driveway gates for our clients which work to make their lives much more secure and convenient. Our electric gates enable you access to your driveway with the simple click of a remote button, therefore you’ll never have to leave your car to access your gate during unsafe circumstances ever again. ELECTRIC GATES PERTH HAS TO OFFER? 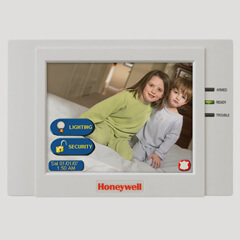 Our exceptional products and services have been helping to immensely improve the security level of both residential and commercial properties for over three decades, earning ourselves a reputable status as Perth’s favourite provider of high quality home security solutions that deliver in every aspect they claim. Trust that when you turn to us, you’ll only be receiving the best in the business. 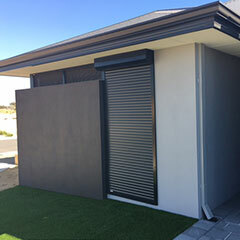 If you want to learn more about the electric gates Perth customers love, contact Aus-Secure today and get a FREE QUOTE! 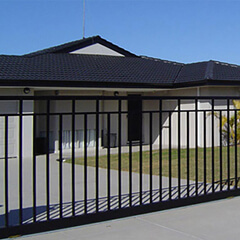 Please feel free to download our brochures and manuals for more information about the various electric gates Perth Aus-Secure can provide you with for maximum security for your homes in Perth Metro and Mandurah.